BlackVue offers a wide range of accessories. Enhance your BlackVue experience with the addition of spare accessories, or optional parts. Purchase extra cables, or even a polariser lens for your camera. Please find a local dealer, or shop directly to purchase. The new BlackVue B-112 Battery Pack is an advanced power bank station for your dash cam to increase Parking Mode times.. The BlackVue B-124 provides battery backup support for your dash camera. This is an alternative option for hardwiring.. The polariser filter for BlackVue will improve day time vision as it reduces reflections from the cars dash. Genuine BlackVue SDHC Class 10 SD Cards used with BlackVue. An additional mounting bracket used to mount your BlackVue car camera device onto your windscreen.. The BlackVue Tamper Proof Case will prevent unauthorised removal of the SD card and power cables from the dash camera. 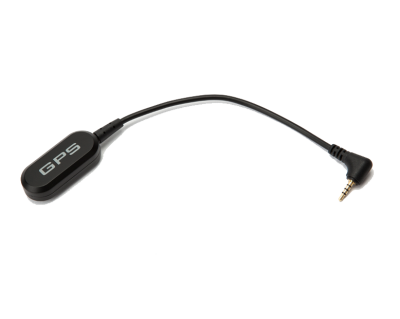 BlackVue additional GPS antennae for activate speed & mapping with the DR450, DR590 and DR490LW cameras.. 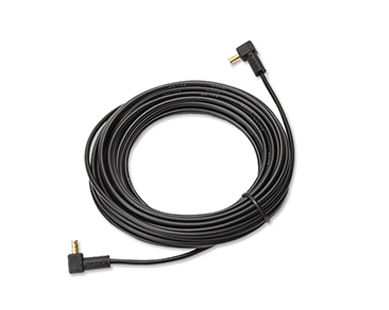 Replacement cable for the BlackVue DR650GW to DR900S-2CH camera range. 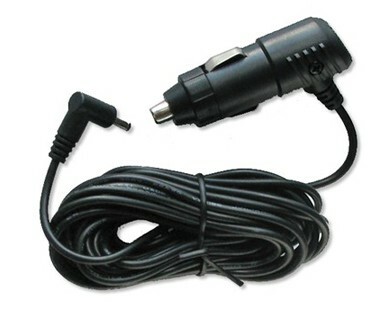 Improved quality..
BlackVue Micro SD Card Reader - Micro sd card to computer USB Adapter for viewing footage..
Cigarette power cable used to connect 12/24 volt power to your car camera product..